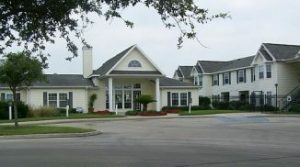 The Jack Stahl Company offers more than 35 years of expertise in the self-storage area. Under The Jack Stahl Company’s third-party management, self-storage facilities receive consulting services that include operations manuals, facility evaluation, due diligence analysis, manager training, and facility audits. Our management team will make sure each of the self-storage facilities it works with is up-to-date and using the best practices to bring in customers. We spend the time necessary growing your business and minding your bottom line as if it were our own. 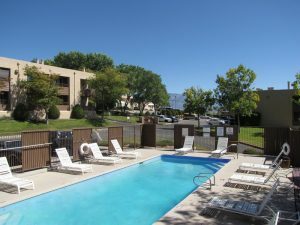 Our management portfolio spans from small facilities (114 units) to large facilities (699 units) and include climate control storage, outside storage, and RV storage facilities. 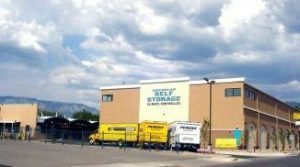 The self-storage market of today is extremely competitive and in some areas over built. Gone are the days when you could put an ad in the yellow pages and just wait for the phone to ring. Today’s marketplace requires operators to have diverse marketing plans and streamlined systems in place in order to optimize occupancy and rental rates. Never has the need for a professional real estate manager been as critical as it is today. With our years of experience and our personal attention our purpose is to manage your property in the most effective and efficient manner while at the same time focusing on maximizing profit potential.